Hemingway, Mailer, PewDiePie? YouTube Stars Hit The Best-Seller Lists Books by three YouTube stars are on The New York Times best-seller list right now. That's not an anomaly — NPR's Lynn Neary reports it's a trend that more and more publishers are starting to embrace. The 1920s had Ernest Hemingway and F. Scott Fitzgerald. The '60s, Norman Mailer, Philip Roth and James Baldwin. More recently, J.K. Rowling defined a generation. And now, there's ... PewDiePie? PewDiePie hit it big on YouTube as a funny guy who likes to play video games, but isn't very good at it. And now he's one of three YouTubers — the others are Tyler Oakley and Shane Dawson -- currently enjoying prominent positions on various best-seller lists (warning, the videos on those linked pages can be seriously NSFW). All have huge followings online, says Casey McIntyre. 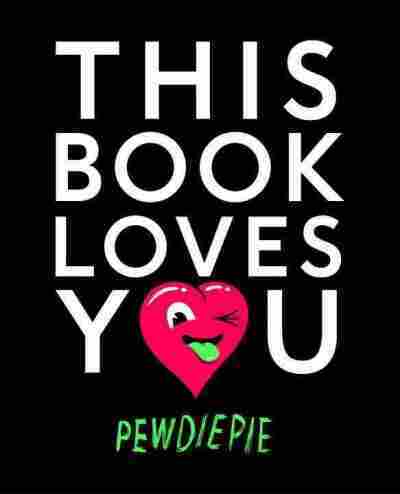 She's an associate publisher at Razorbill, which put out PewDiePie's new This Book Loves You. "PewDiePie has in particular has over 40 million subscribers to his channel," she says. "That's more than most print magazines nowadays, most TV shows during prime time would have tuning in ... every video that he puts out immediately has about a million views." The publishing world wasn't about to ignore anyone with such a huge fan base. Judith Curr, the president of the Atria publishing group, took notice of the YouTube phenomenon a couple of years ago. She partnered with United Talent Agency to create Keywords Press, which only publishes the works of digital celebrities. "I was very keen on the idea that if all the kids and the millennials were on YouTube and in the digital space, then books needed to be in there," she says. "Because if books are gonna survive and still be part of a relevant cultural conversation they needed to be where the conversation is, and written by the people who are beginning the conversations and read by the people who are listening to them." One of Keywords' first big hits was I Hate Myselfie, by Shane Dawson (whose videos include his reaction to Korean pop music, testing Lunchables snack boxes and his reaction to sour candy). Dawson's book, which spent seven weeks on the Times best-seller list, opens with an essay explaining why he doesn't really like the persona he created when he started on YouTube at the age of 19. "I was not really worried about what people thought of me, or how offensive my jokes were, I was just kind of saying whatever I wanted," he says. "And that gave me the reputation of being this crazy, loose-cannon psycho guy that still kind of haunts me to this day, like, oh, Shane Dawson, that guy's nuts." 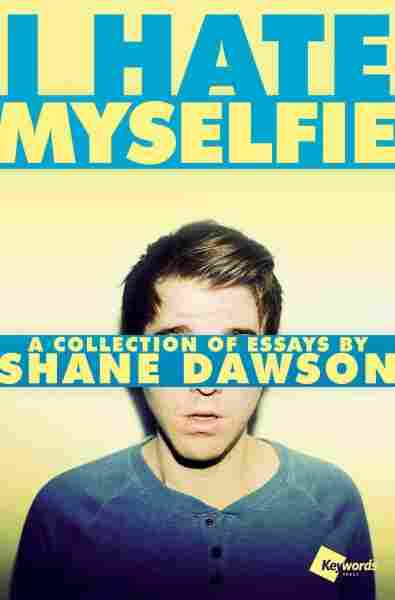 Some books by YouTube stars have been ghostwritten, but Dawson says he likes writing. A would-be film director, he adds that the public nature of YouTube can be limiting; writing a book gave him the chance to be more open about some of the problems he faced as a kid. "On YouTube, if you say something that triggers somebody, [it] becomes a whole controversy, a whole thing, and all the comments and everybody's upset — whereas a book, there's no comments section. There's nowhere for the audience to get mad at you for saying something. So I was a lot more open and free to talk about personal stuff that I probably wouldn't talk about on YouTube." In the beginning, says Judith Curr, a lot of people doubted that kids who watch YouTube would be interested in reading books. But as it turns out, they not only like to read, they also like owning a physical book by an author they love. "All of these books are very well-done," she says. "They're beautifully produced, so we're putting the quality into them, and then to see 4,000 kids on a Saturday morning in a New Jersey bookstore is amazing." There are all kinds of books by YouTube celebrities, Curr says: Memoirs, self-help, cookbooks, even fiction. It's a recent phenomenon, but she thinks it's here to stay.